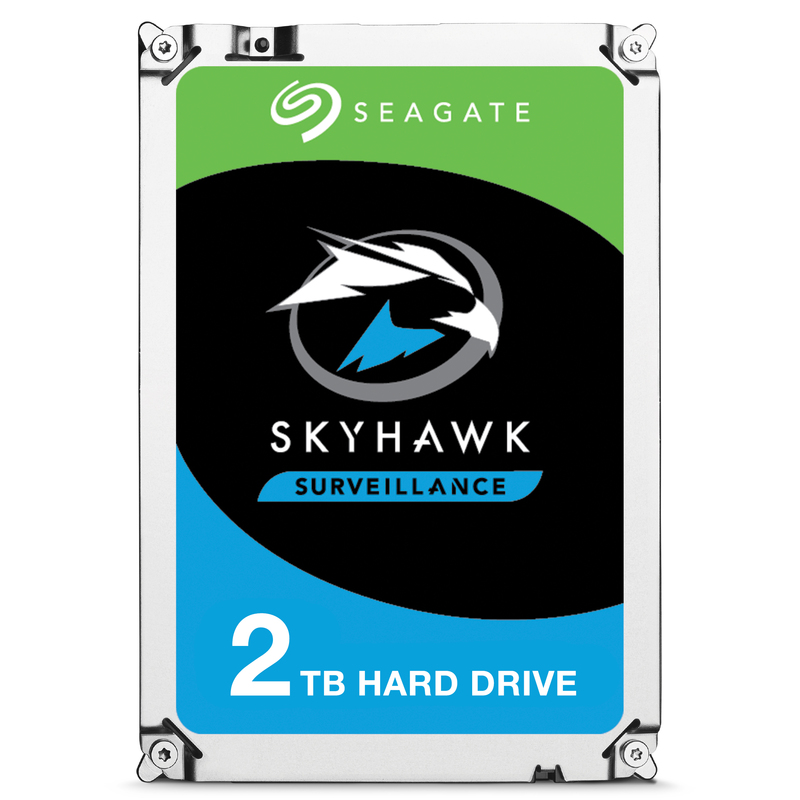 The Seagate SkyHawk is a 3,5 inch for surveillance and a storage capacity of 2TB. The Seagate SkyHawk heeft een SATA 6 Gb/s interface, rotational speed of 5900 RPM and 64MB cache. 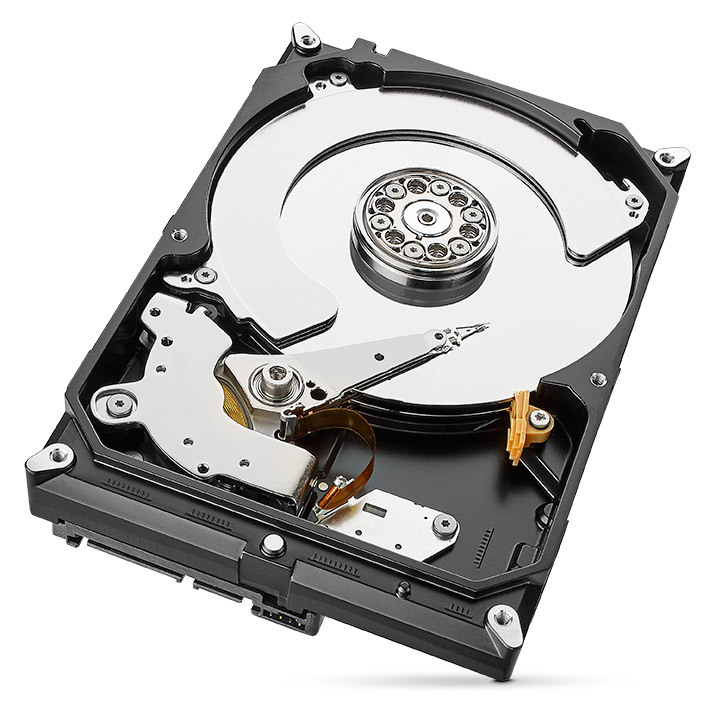 The hard drives in the SkyHawk series are tuned for 24×7 workloads in capacities up to 10 TB. Equipped with enhanced ImagePerfect™ firmware, SkyHawk helps to minimise dropped frames and downtime with a workload rating 3x that of a desktop drive and IS ready to record up to 90% of the time while supporting up to 64 HD cameras. The most suitable applications for the SkyHawk drives are in desktop Network video recorders (NVR), embedded surveillance DVR's (SDVR), hybrid surveillance DVR's, surveillance DVR's.